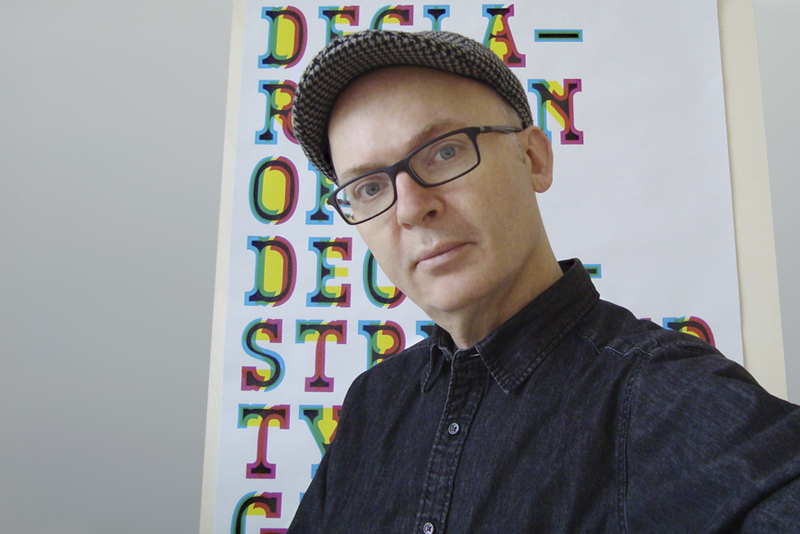 In his studio, graphic designs, custom fonts for corporate design and modified type characters for various applications are made. 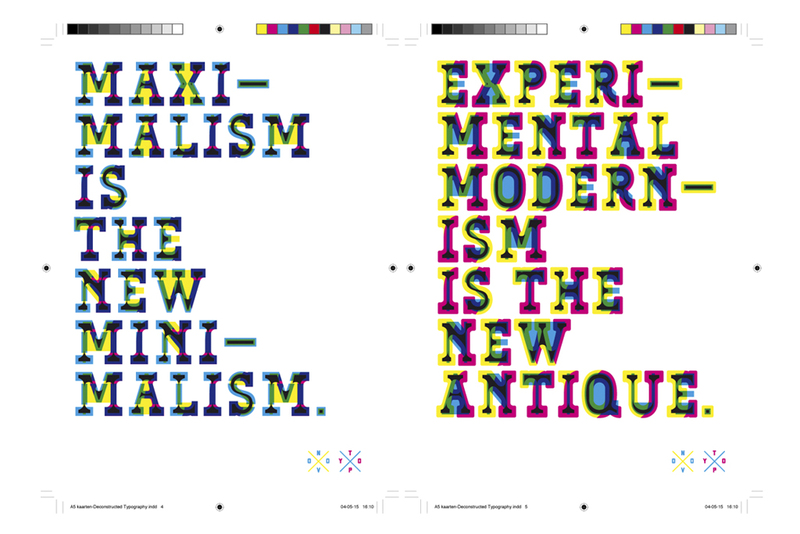 Van Wageningen gained international renown through his font collection Novo Typo with cheeky shapes and especially the multichrome fonts from the Bixa families are greatly appreciated. 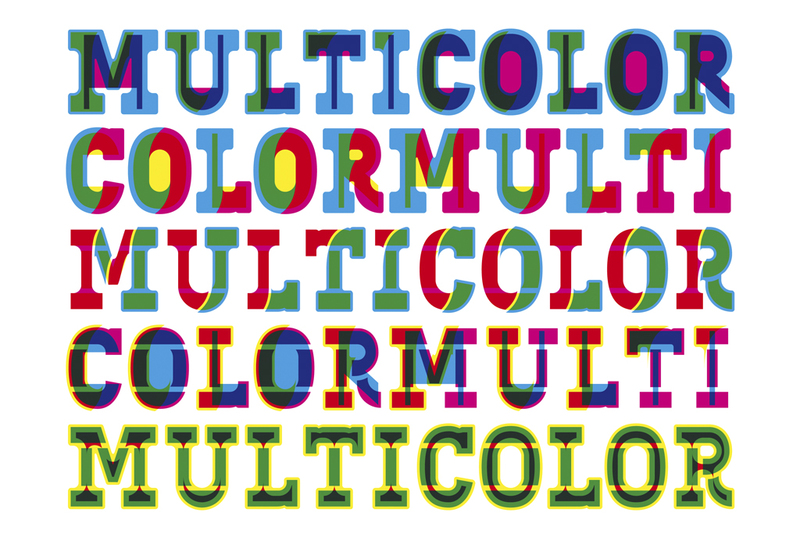 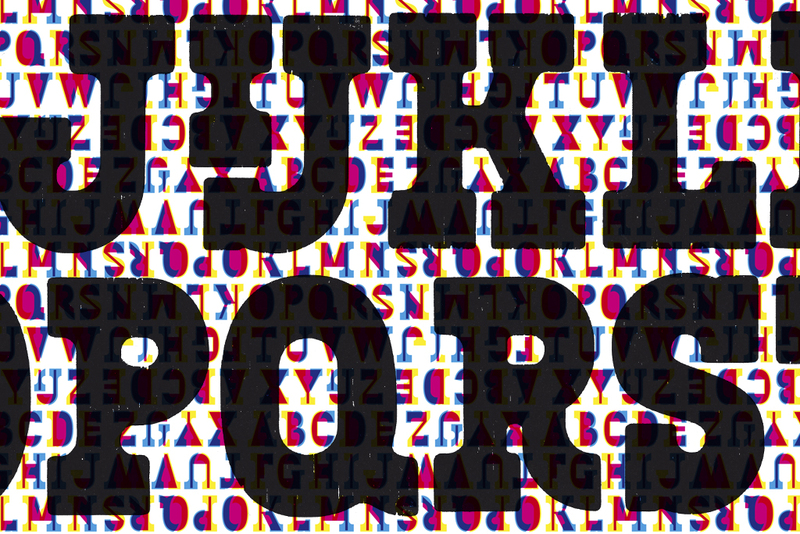 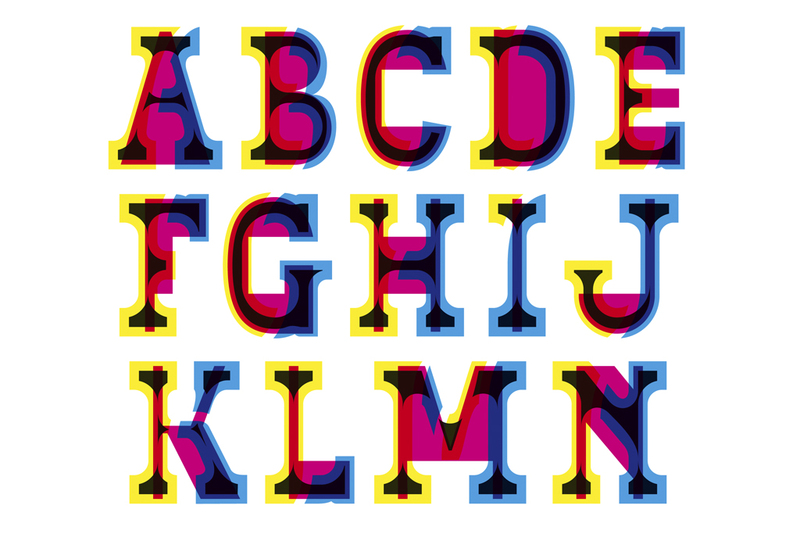 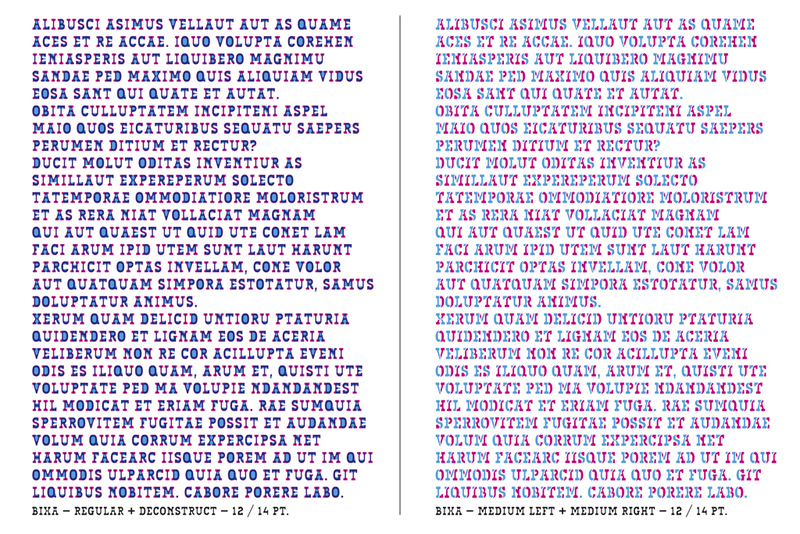 Multi-colored fonts were used only sporadically but Van Wageningen changed this situation by introducing interesting designs and special techniques in which he doesn’t shy away from experiments. 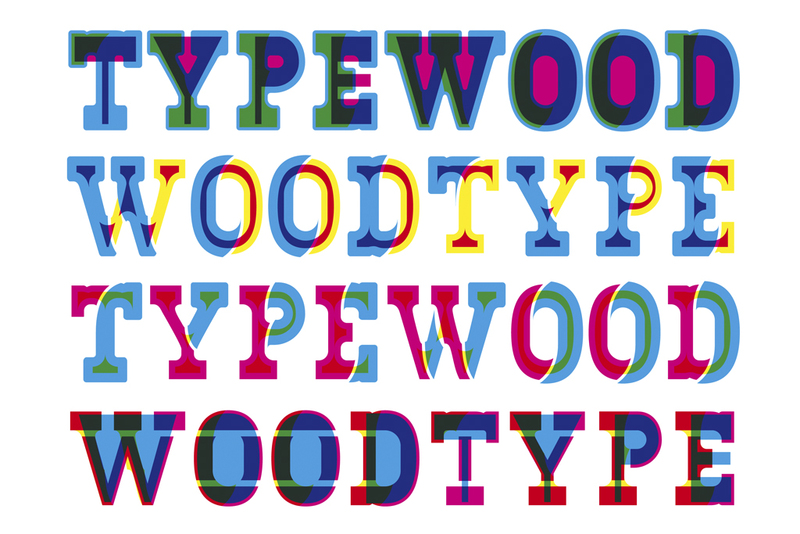 Together with other parties for instance, he developed digitally milled multicolor wood types through which the letter press prints became the style for digital formats. 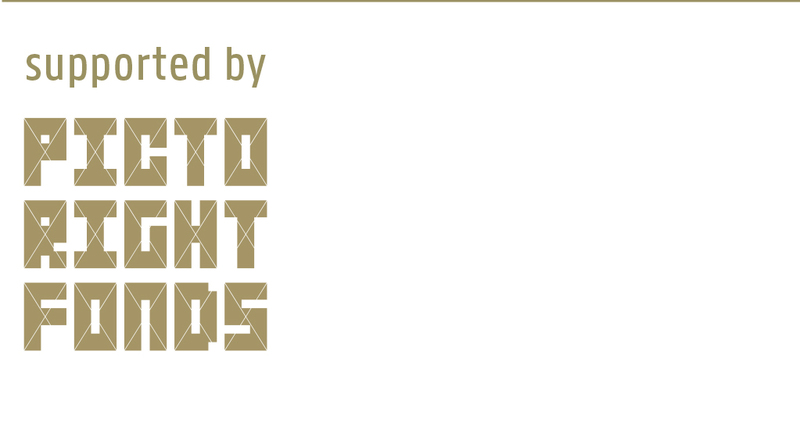 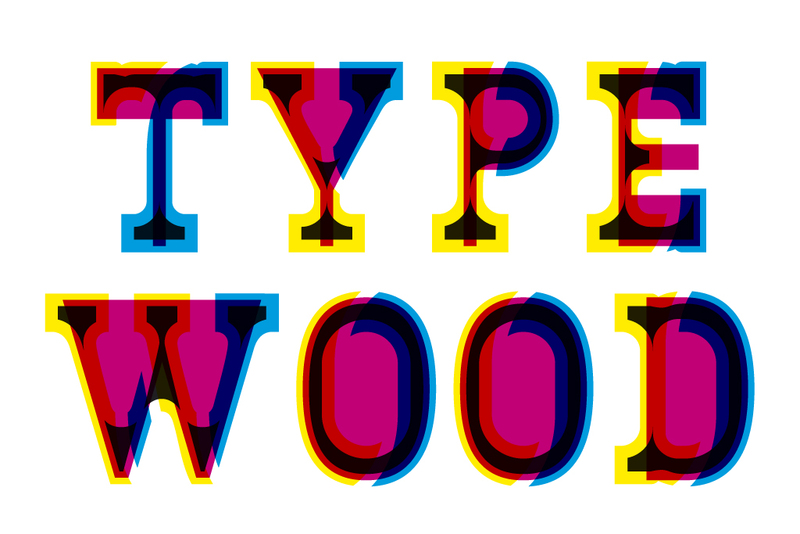 This made it possible to typeset the authentic fonts for offset and as digital image with webfonts. 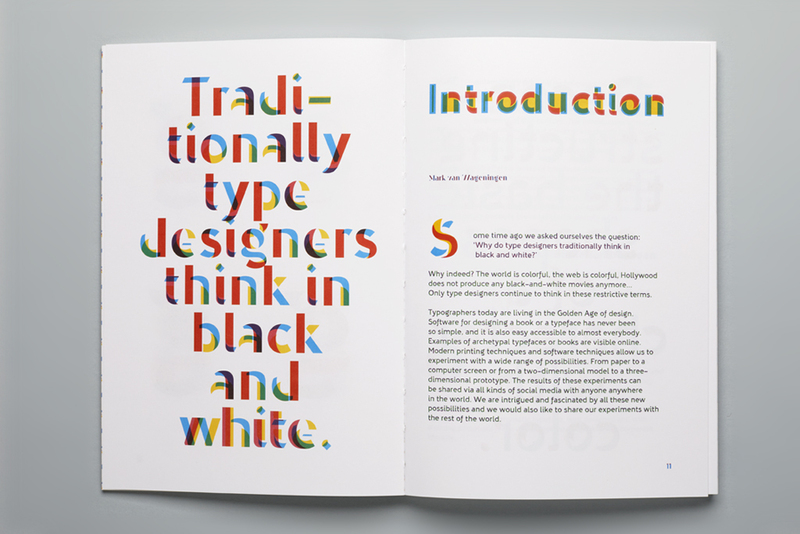 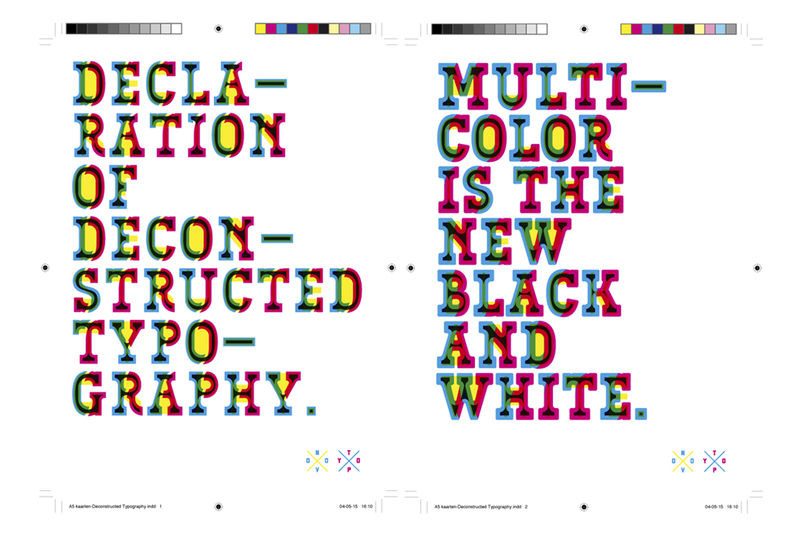 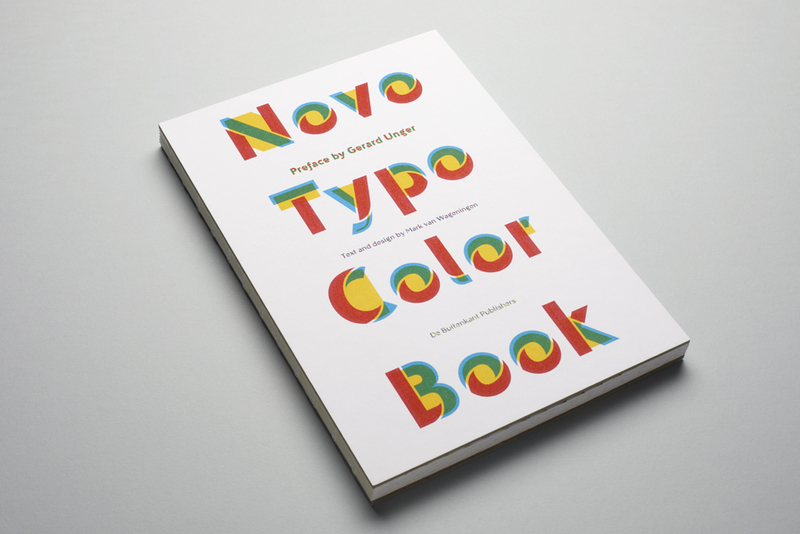 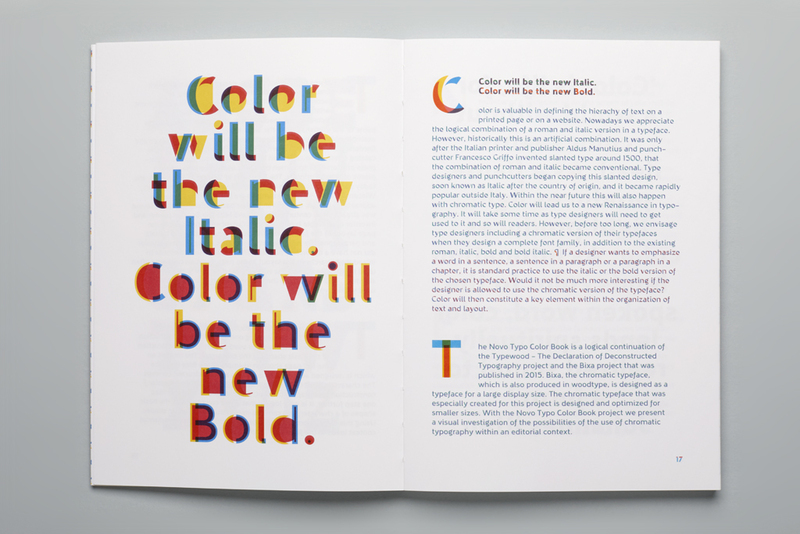 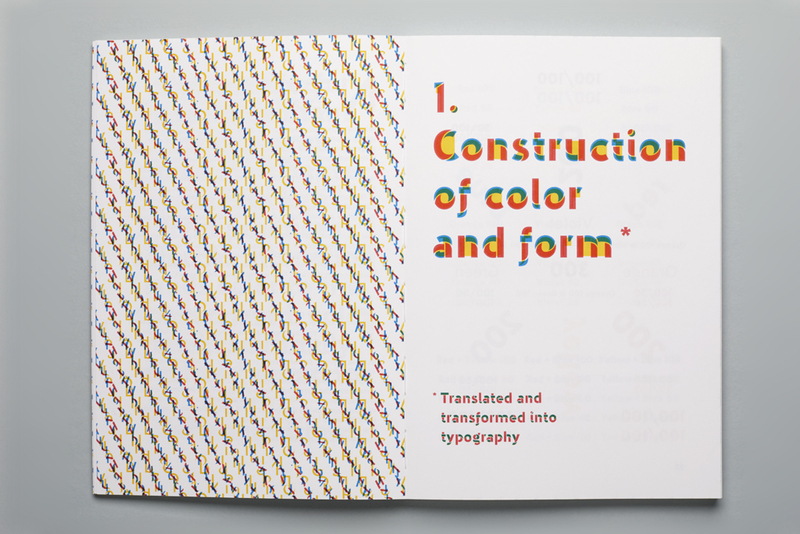 For text applications he designed the digital Ziza fonts that were used for typesetting the ‘Novo Typo Color Book’. 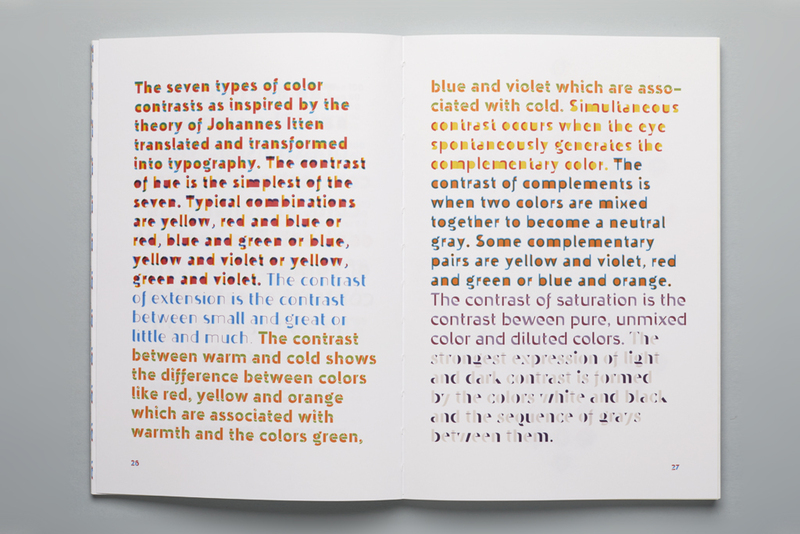 Type designer Gerard Unger wrote the introduction to this edition that was written and designed by Van Wageningen. 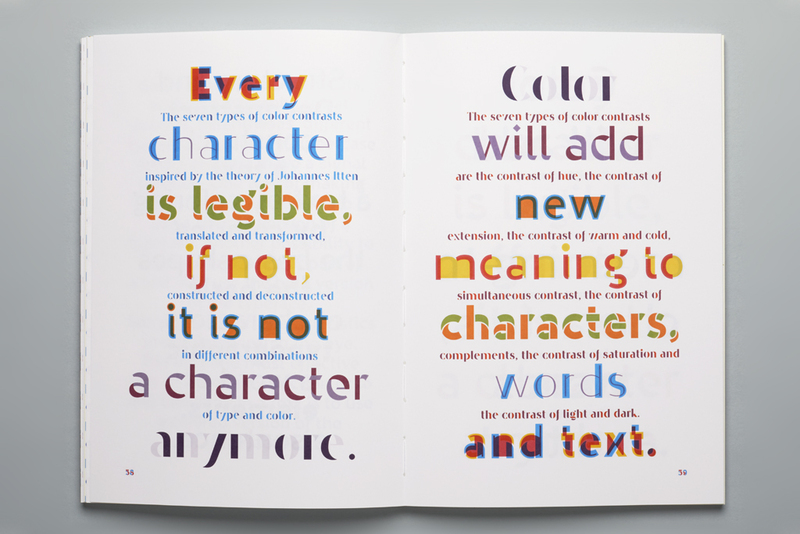 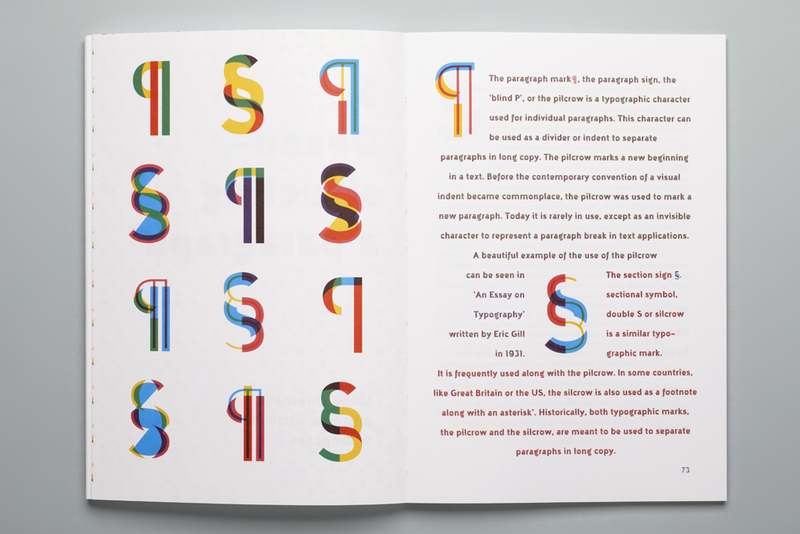 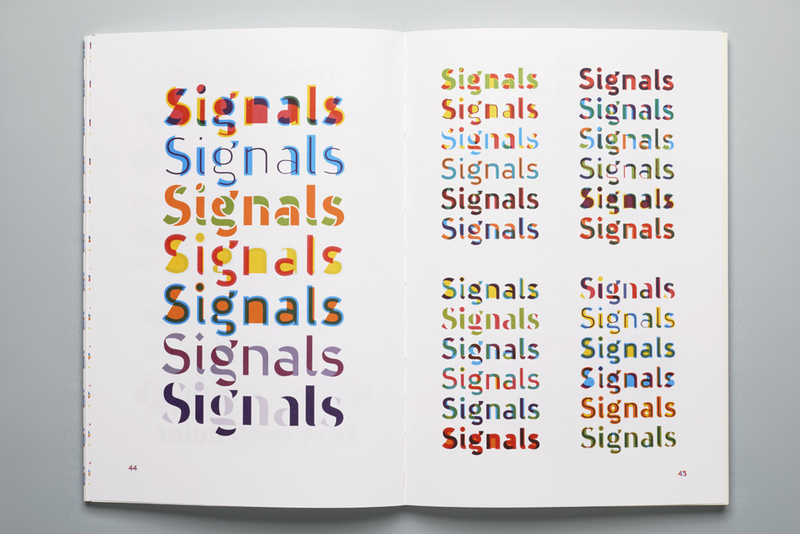 The book is convincing evidence that polychrome fonts significantly broaden the typographic spectrum.